Where have all the puppies gone? 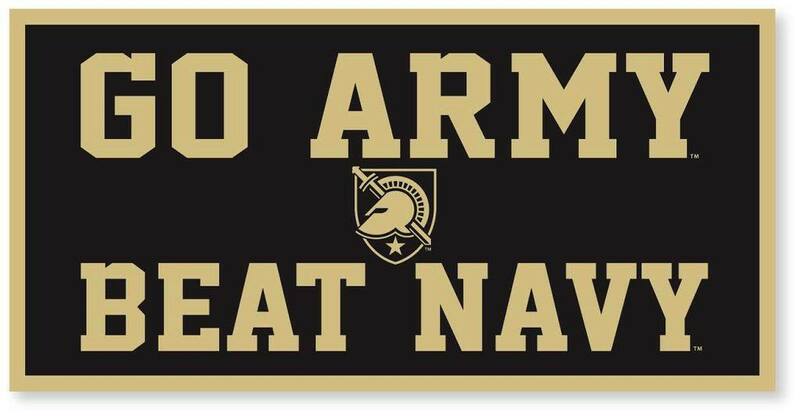 For all of my friends who are dog lovers and who can find it in their hearts to donate to either Team Army or Team Navy, please click on the link. 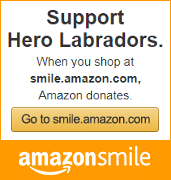 Hero Labradors (www.herolabradors.org) is rooting for Team Army. 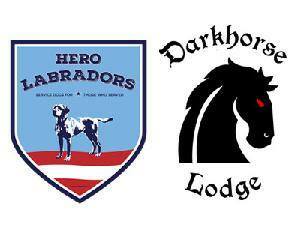 Darkhorse Lodge (https://www.darkhorselodge.org/) is rooting for Team Navy. K9sForWarriors is rooting for all of us! The real "Winners" are the Veterans and the dogs! All donations are eventually pooled and split with all three charities, so it's a win/win/win/win! The "winning" charity gets bragging rights if their team wins! All three charities get much needed funding! The puppies get raised, fed, and trained! Heroes get a retreat for combat veterans from all branches to relax, fish on Kentucky Lake, enjoy area activities and communicate with others who have walked in their boots. And apparently, someone wins a football game! Smile! Help us out by shopping! 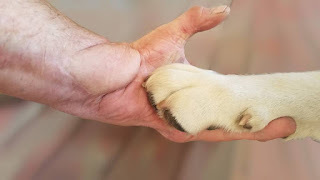 Please consider a donation to keep us in kibble and puppies! Everything here is © Hero Labradors, 2016-2099, unless otherwise attributed.. Picture Window theme. Powered by Blogger.